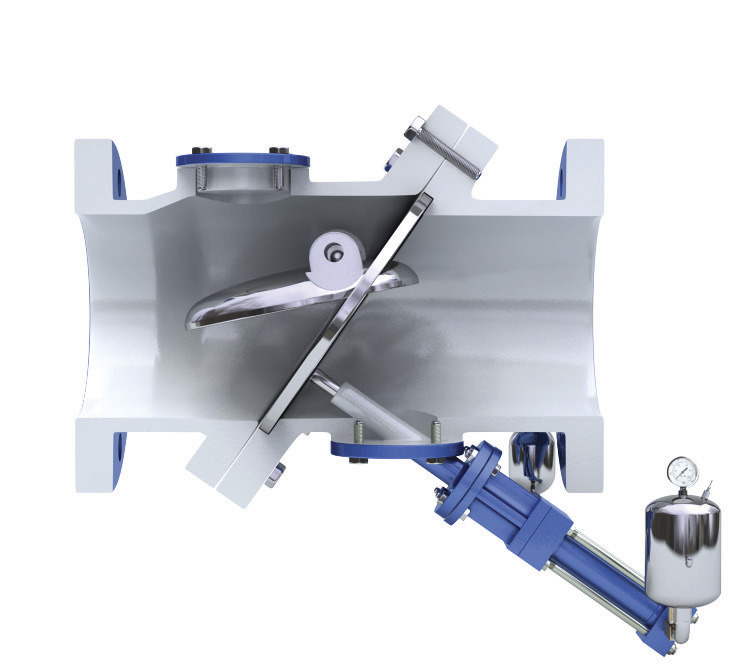 With decades of experience to guarantee reliability and outstanding performance, APCO CSD Slanting Disk Check Valves are ruggedly designed with superior flow characteristics, minimal head loss and maximum slam resistance. 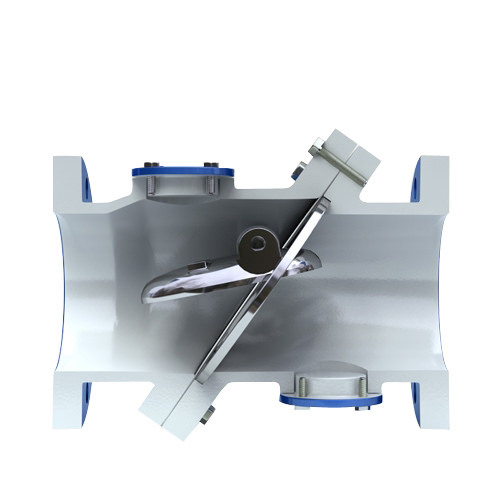 Slanting disc check valves are the most reliable and efficient check valves available. 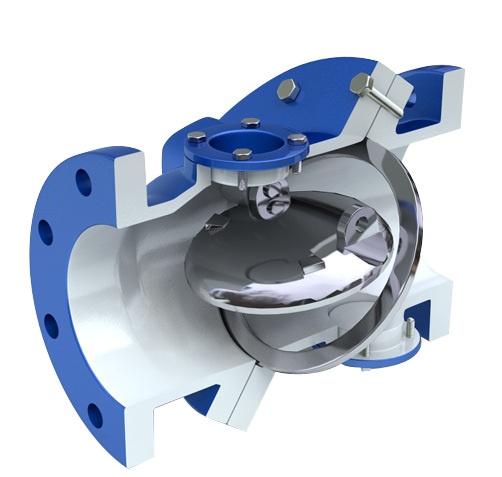 APCO CSD Slanting Disc Check Valves are available in sizes 2-72" (50-1800mm) with ASME 125/150 flanged end connections or 2-48" (50-1200mm) with ASME 250/300 flanges. 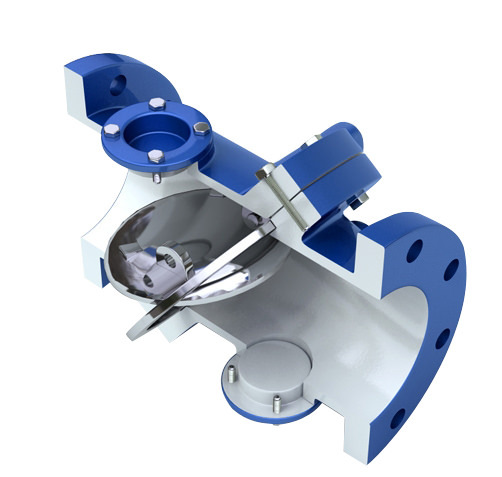 They are ideally suited for clean municipal/industrial water and other industrial liquid applications.